Many workers and contractors at Suncor Energy will be subject to random alcohol and drug tests beginning in the first quarter of 2019, the company says. The move is expected to affect thousands of workers who specifically hold "safety-sensitive positions." The oilsands giant said those jobs include but are not limited to mine jobs, workers who handle heavy equipment, various trades and office jobs. "Suncor is pleased to be moving forward with what we believe will positively affect safety at our worksites in the region," Bruno Francoeur, Suncor's regional operations executive, said in an internal email to employees that was obtained by CBC News. "We are committed to ensuring a workplace where everyone is fit for duty, so we can all make it home safely," Francoeur wrote in the memo. The union, Unifor Local 707A, has been embroiled in a court battle with Suncor since 2012 over the issue. But late last week Unifor decided to drop the fight, which could have gone on for years, and instead agreed to random alcohol and drug testing, a union spokesperson said. "We believe this is the right move for our members and the community up there," said Scott Doherty, executive assistant to the national president of Unifor. "It's well-documented that there's some issues when it comes to substance abuse in the region, and given those circumstances and what's going on in the region, we felt this was the best move going forward." CBC News spoke to one employee who didn't want to reveal his identity for fear of losing his job. The man said he works at Suncor in Fort McMurray and holds a "safety-sensitive position." He said he's concerned with the way workers will be subject to testing, and more importantly the accuracy of those tests. "I think the problem with marijuana testing is that it's not completely accurate right now," said the man, who has worked at Suncor for more than 10 years. "The only perfect way to tell intoxication with marijuana is by blood test. And that is extremely invasive." Now that cannabis is legal, the worker said using marijuana even recreationally may now be too risky. "I would consider it, but probably not now after the random drug and alcohol testing. I'd like to keep my job." An email from the union to its members said Suncor plans to use a hybrid swab and urine test in the random testing. Suncor said the nature of the testing is not new and has used it before in its operations for pre-employment and post-incident testing. The company said it has full confidence in the testing's accuracy, which will be carried out by a third-party experts. "We're pleased to be able to move forward with random testing, because we believe that will positively affect safety at our operations and sites in the Fort McMurray area," said Sneh Seetal, director of corporate communications for Suncor. Suncor said despite a comprehensive safety program the company has continued to see accidents involving drugs and alcohol, which in some cases resulted in fatalities at its worksites. "It's about keeping people safe," said Seetal. "And at the end of the day that's always been the driver behind why we wanted to do this. Our view has always been [that] one fatality is one too many, and that's why we so passionately pursued random testing." Suncor said employees at its Commerce City refinery in Denver, Colo., already undergo random testing for alcohol and drugs. Seetal said Suncor has seen a significant improvement in safety performance, in part because of that program in the United States. 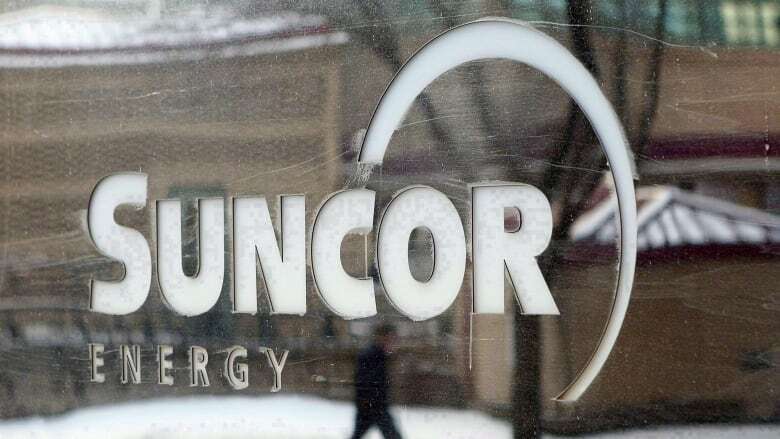 Suncor employees in Fort McMurray will begin to be randomly tested some time in the first quarter of 2019.